How do your employees deal with workplace stress? April is Stress Awareness month. 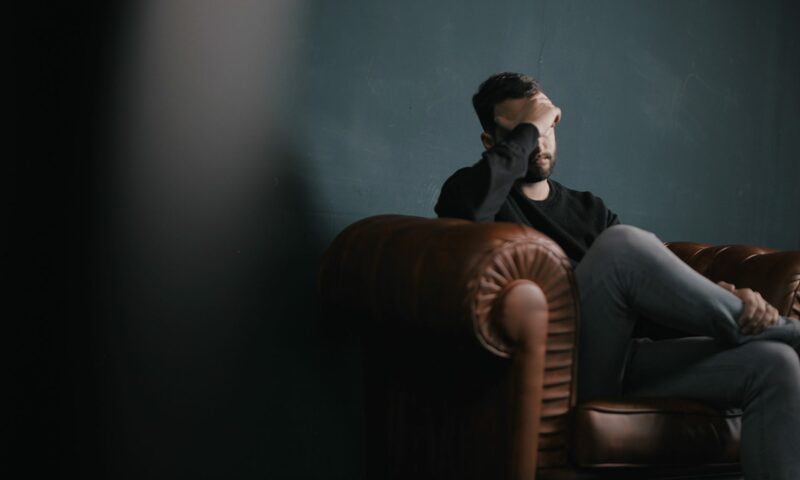 We’ve been talking about how to spot the signs of stress in your employees – but what do you do next? 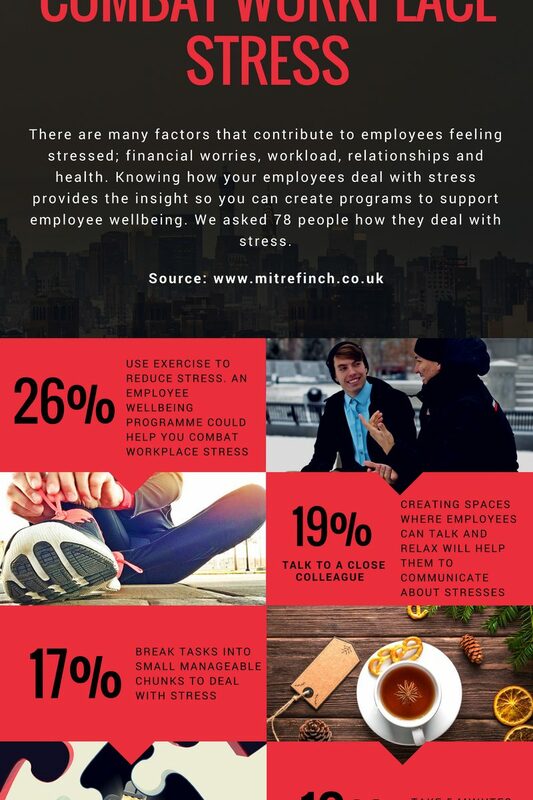 We asked 78 people how they deal with stress within the workplace and there were some stand out results that you can take to implement policies into your employee wellbeing plans. Exercise was the most popular way to deal with stress – creating a corporate fitness program as part of your workplace wellness program not only provides staff with an additional benefit, but it helps to combat stress, making your employees feel good in all aspects of life, including work. Talking to close colleagues is important. With the time we spend within the workplace, emotional bonds are built, so it’s important to allow these friendships to nurture. 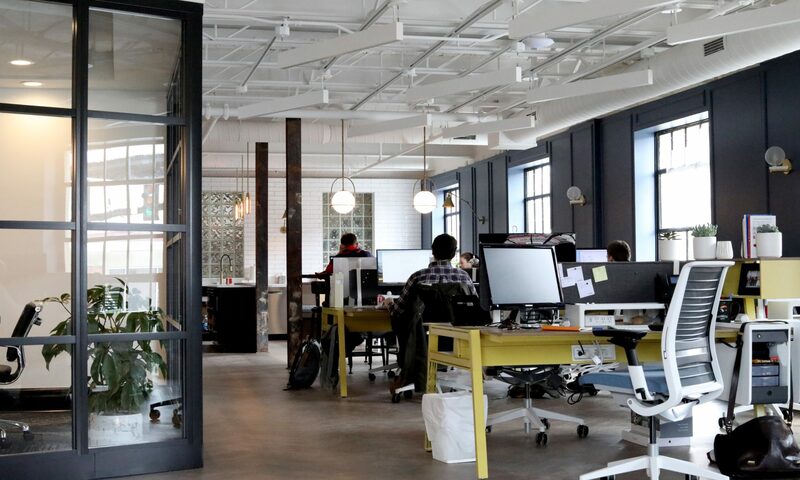 Providing a break room, areas to sit down with their colleagues away from their workspace provides an area where they can relax and form bonds with colleagues, improving staff moral. Breaking tasks into small manageable chunks was the third most popular solution to reducing stress. 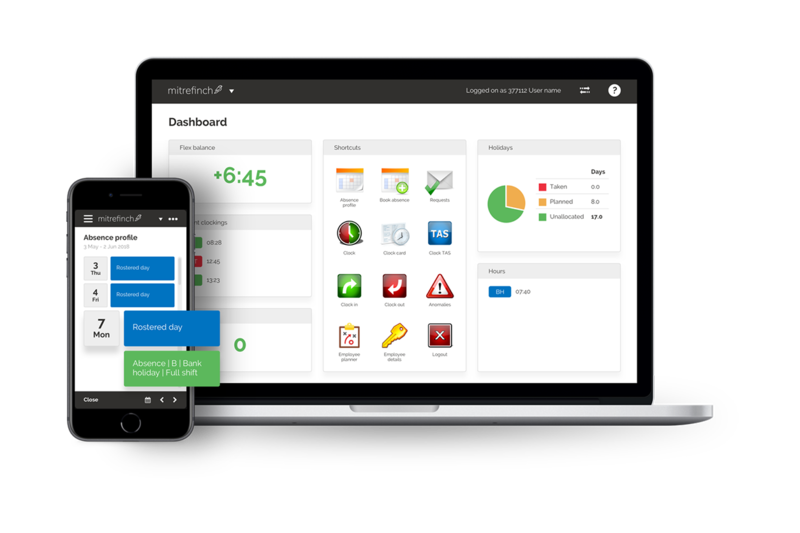 Providing your employees with the right tools to be able to manage their workload or logging project time through a time allocation system can provide you with the insight into tasks employees could be spending too much time on and causing them stress. And if worse comes to the worse – join the 2.5% of our respondents that want to scream in a meeting room.